This is a relatively little-known song by George Michael that got some airplay around here. As soon as I heard it I ran out and bought it and I'd throw a tape on the VCR of a figure skating program -- someone's terrific original program -- and turn the sound down, and play this song behind it, and it was amazing how it fit almost every program! The notes that he draws out would nearly always coincide with the skater preparing for a jump, looking backward over his or her shoulder -- and as soon as the note broke off the skater would take off into the jump, it was so cool! Of course, if the song the skater was using also happened to be a beguine, like "Maria" from West Side Story, the synchronization was perfect and it REALLY worked! Marie wrote: Oooh, Miley be twerkin! "Well! Talk about bad taste!" Kinda sorry I missed it! dejapig wrote: Kinda sorry I missed it! Oh crap, they took it down! dejapig wrote: :shock: Wow! That's pretty bad! 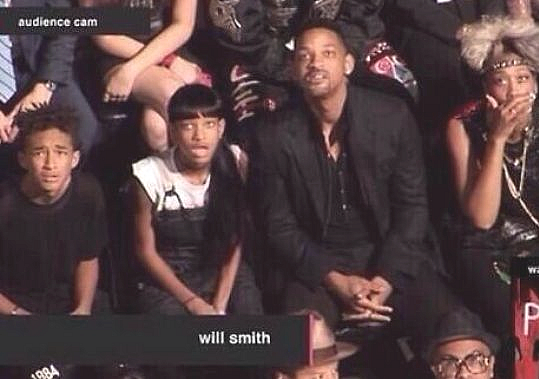 So I thought, that's fine, but then how DID the Smith clan react to Miley? I mean, they couldn't have been so shocked by Gagette and absolutely cool w/ Miley, could they? So, it's a distinction without a difference, as a mathematician friend of mine was fond of saying. Shocked at one, you had to be shocked by the other. 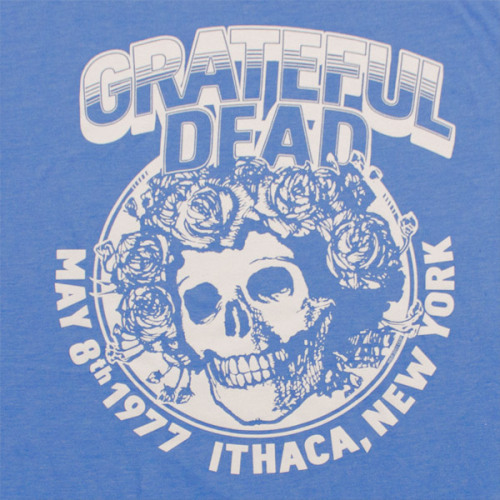 I discovered a Grateful Dead bootleg concert archive. Glorious! The one I'm listening to now was recorded at Barton Hall, where I saw Keith in 2011. Imagine! Keith & the Grateful Dead stood on that very same stage! (Which could literally have happened b/c the year of this concert was 1977, when KO was at Cornell & working at the radio station, and if you work at a college radio station you have an excuse to meet the performers when they're in town.) I wonder if he knew it was sacred ground? I know it's bad but I couldn't help laughing, she's SO BOLD! . . .
She is still a kid and this act is not really good for her image. She is still that little girl and has the same maturity of a little girl. She could do so much better with her music and her image by toning it down. These girls that are following Madonna haven't heard that time is way gone. jwolfbauer wrote: She is still a kid and this act is not really good for her image. She is still that little girl and has the same maturity of a little girl. She could do so much better with her music and her image by toning it down. These girls that are following Madonna haven't heard that time is way gone. I remember chatting w/ my husband, back when she started off in this direction with the full permission -- one might even call it abetting -- of her squeaky clean-imaged dad. I wondered then whether it represented a rebellion against the constraints of his true-blue American values, but he seemed to be 4-sq. in favor of the radical turn after Hannah Montana, etc. Right now I'm interested in other people's reaction to what she's doing, since I'm not of the generation that watched Hannah M. Haven't decided whether her image is more like Madonna's or that of a female Prince. Continuing on the Miley theme -- looks like Capt. Kirk will never be Capt Twerk. This was very big in coffee houses back in the day. There was one performer in particular at the one I volunteered at ($$$ went to a tutoring program) used to sing it every set.